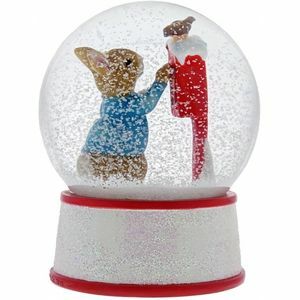 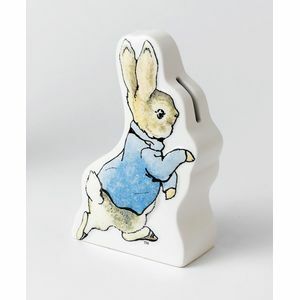 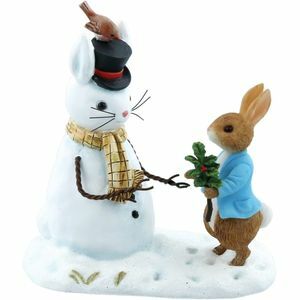 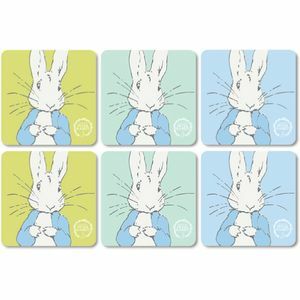 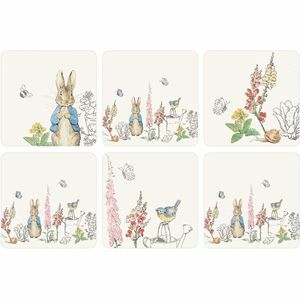 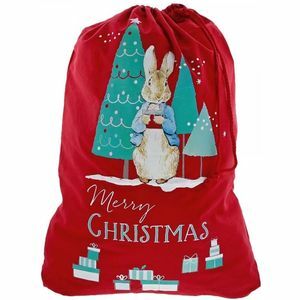 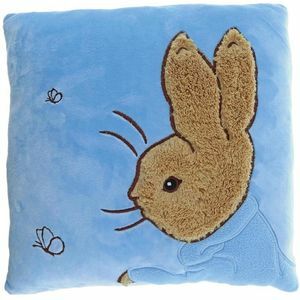 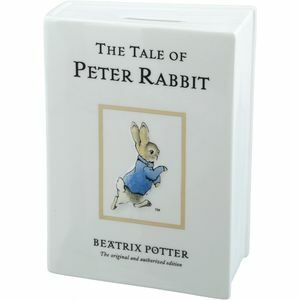 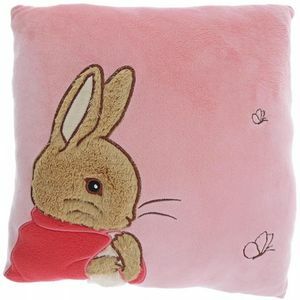 Each of the beautifully sculpted Beatrix Potter collectable accessories depicts a much-loved character from the Tales of Beatrix Potter and is handcrafted and hand painted to the highest standards by skilled artists, bringing these ever-popular characters to life. 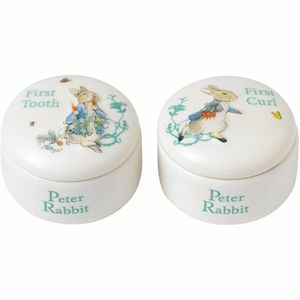 Each item is packed carefully into a branded colour box making it the perfect gift. 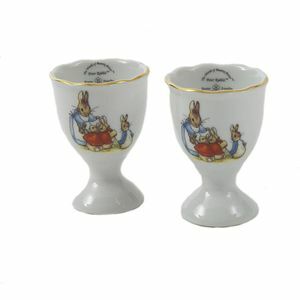 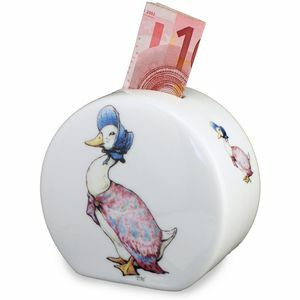 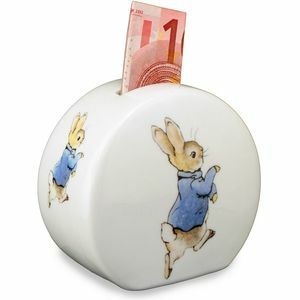 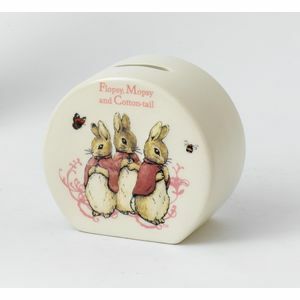 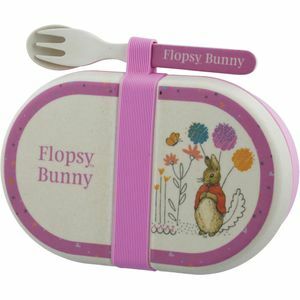 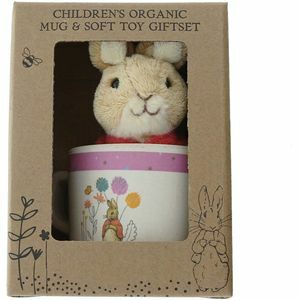 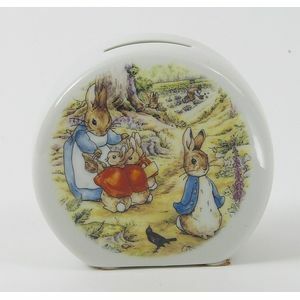 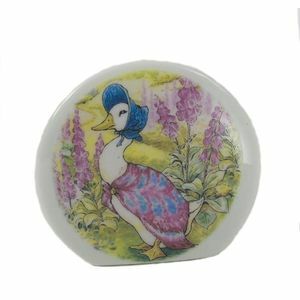 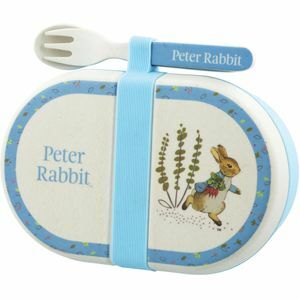 Range includes Jemima Puddleduck egg cup, Peter Rabbit egg cup and Mrs Tiggywinkle egg cup.